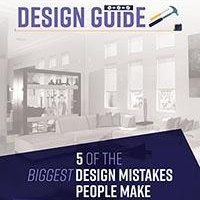 The level of organization you have in your office can mean the difference between being incredibly efficient and letting a billion things fall through the cracks. When things start to get out of place, your ability to focus can be just as damaged as your work product. Take a look around your home office, and you'll probably see paper everywhere. It is amazing how quickly it can pile up! The first step to taking control of your office is getting a hold of your stacks of paper. Don't worry about organizing your Keep box until you're all finished because you will probably be surprised about how small the pile actually becomes. Once your Keep pile is complete, you can work on organizing its contents. Once a week, make sure each family member goes through his or her folders and moves, mails, pays, or purges. Install shelves where you can place your (well-organized) books, binders, and containers filled with office supplies. Add a whiteboard, and a few hanging baskets to top off your awesome organization skills. Create a defined separation between yourself and the rest of the world so you can clear your mind and focus on the tasks at hand. Daydreaming about playing in the yard with the pup is a lot harder to do when you can't stare directly at your lawn from your desk. On the other hand, natural daylight during the daytime hours can be the perfect way to combat afternoon sluggishness and put your mind back on track. 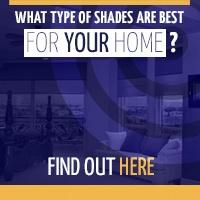 Find the perfect balance of inside-meets-out by installing high-quality interior shades in your home. Lift them when you need to let in the light, and close them when you need to concentrate. 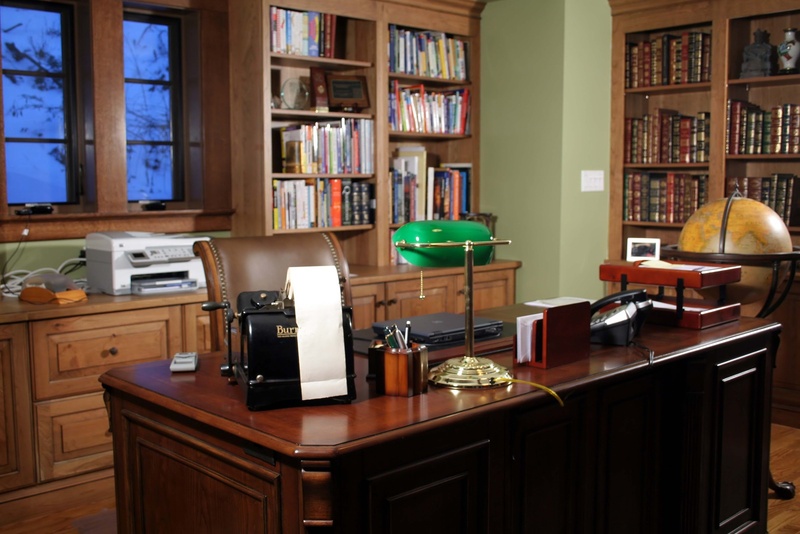 Ready to get your home office in order? 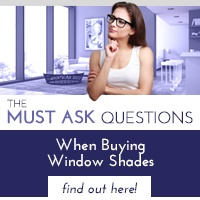 Start by installing the perfect shades for your unique space. 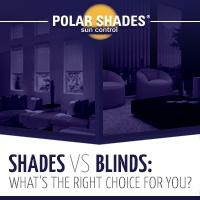 Contact our team at Polar Shades at 702-260-6110 to schedule your free in-home consultation today!